What kind of wine goes well with social justice? Perhaps a tasty cab? 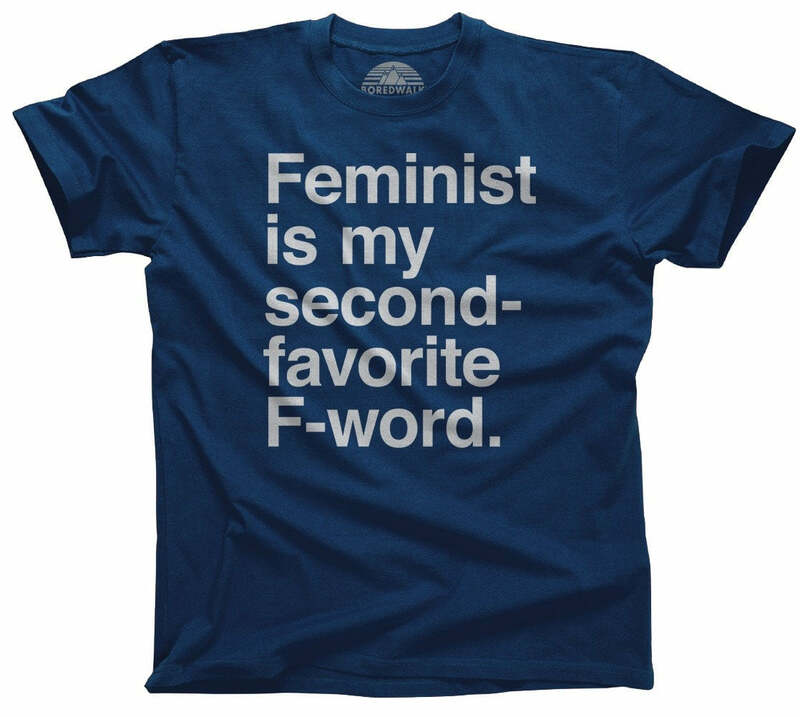 This funny feminist shirt is perfect for getting a buzz and smashing the patriarchy. 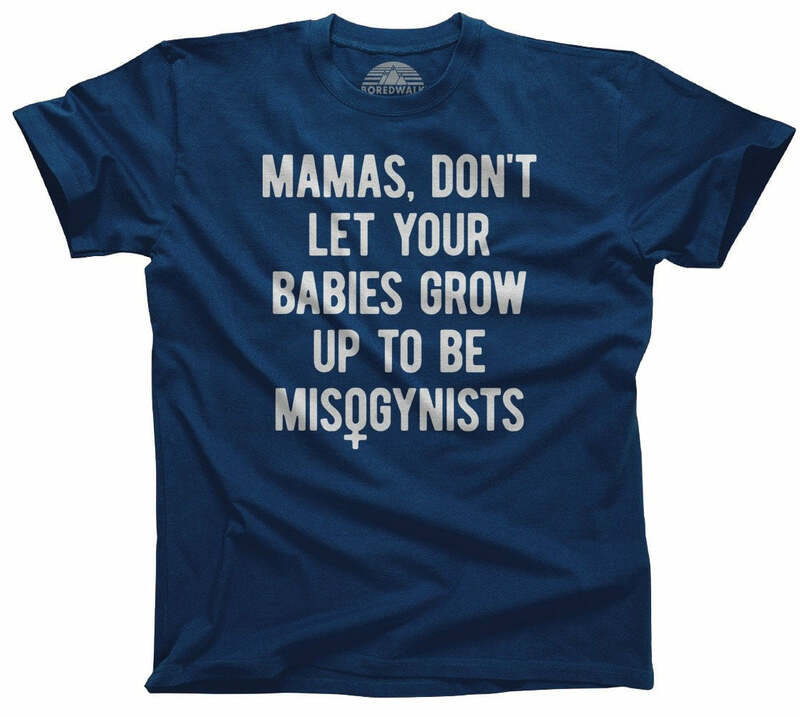 Wear it to your next civil rights protest or political activist event. Feminism and vino, what could be better? 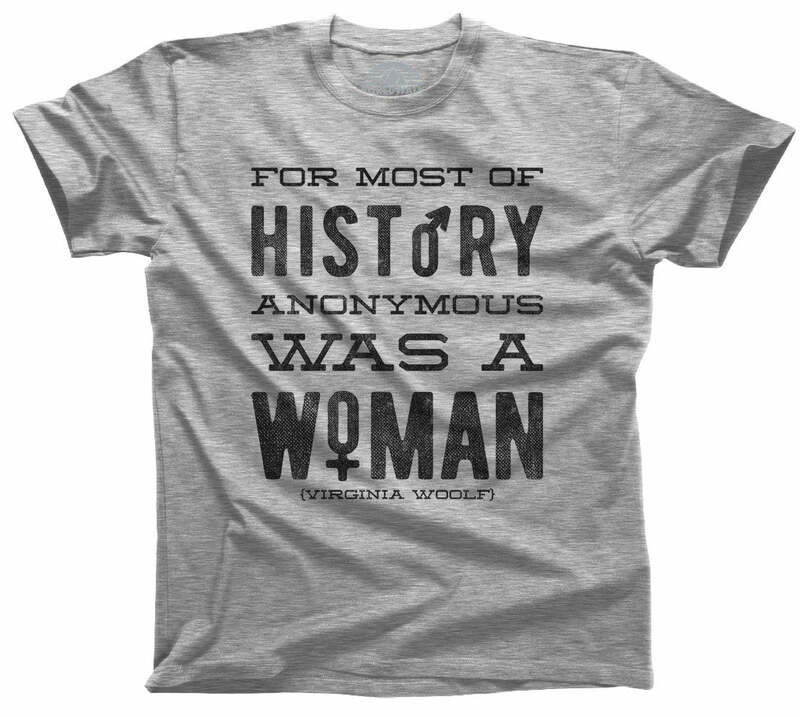 Great shirt!! Love the saying, washes up nicely, great quality. Was a hit at a recent wine and beer tasting event!!! This has been my favorite t-shirt since before I even ordered it. Love the shirt, fits great and is super soft and comfy! I bought the shirt for the owner of our local wine shop And he loves it along with the progressive message! I was invited to a "Witches and Boos" Party, costumes were optional. 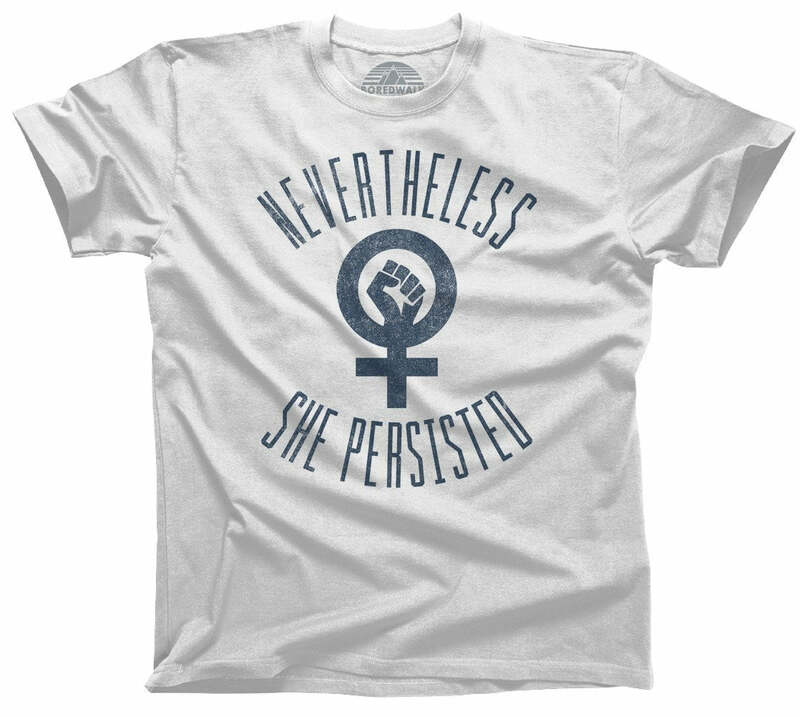 I opted for this shirt "What Kind of Wine Goes with Smashing the Patriarchy" and carried in two different bottles of wine with me. Fun was had by all. Soft shirt, plenty of room in the 3x, my usual size.